Tejaswani Priyadarshini, a fourteen-year-old from Rourkela, Odisha is not like other teenagers. 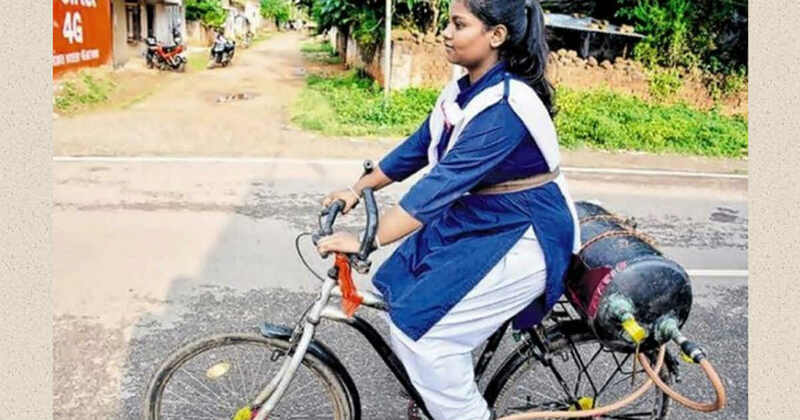 Popularly known as the girl who invented a fuel-free bike, she is a class IX student in Saraswati Shishu Vidya Mandir of Rourkela. The idea first struck Tejaswani when she had taken her bicycle to the bicycle repair shop. A keen observer, the idea of using an air gun to untangle knots in a bicycle tyre fascinated her. The thought opened a pandora’s box in her head and she started reminiscing about can an air gun be used to run a bicycle. She discussed the idea with her father who is the main reason behind her success. Tejaswini’s father, Natwar Gotchyat not only encouraged her but actually arranged for the equipment which helped her to keep trying different ideas. Tejaswani worked hard and kept trying with the little resources that were available to her. Natwar Gotchyat, Tejaswani’s father went out of the way to buy her an air tank with an inlet to fill in the air. Under her guidance, the tank was also fitted with a starting knob, a safety valve, and a measuring dial. There were times when she was ready to give up but her father always motivated her and supported her. 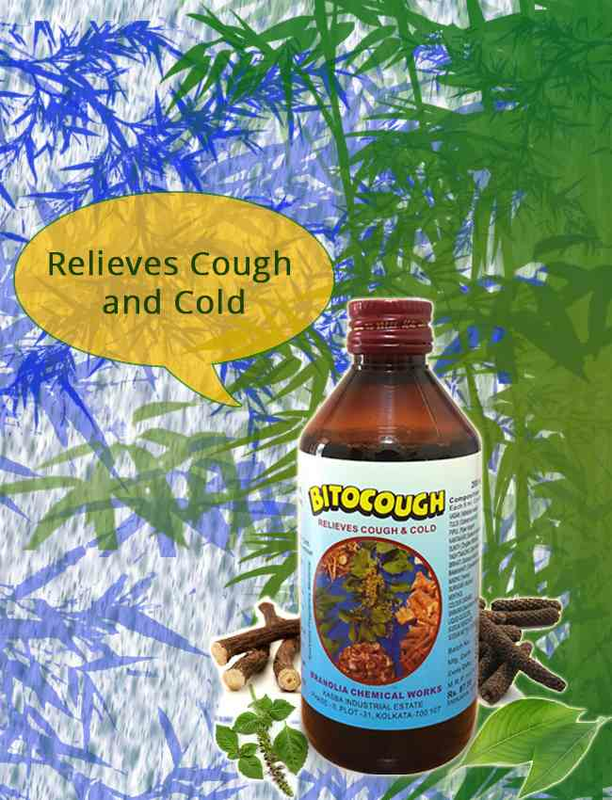 Many experiments were conducted at home. Tejaswani built a system that when the knob fitted in the tank containing air is turned on, then the air from the cylinder will be transferred to the air gun placed near the battle that helps in rotating the gear which sets the bicycle in motion. Sincerity and hard work always pays off. The day Tejaswani rode the air bicycle for the first time for a few kilometers near her house she became confident that her experiments her finally going to pay off. Her dream of creating an air bike had come true. Today she proudly showcases her air-bike which can run up to a distance of 60 km on 10 kg of air at a speed of 60km/hour. Tejaswani is also confident that the same procedure can be utilized for motorbikes. This will, in turn, reduce pollution and also cut down on the use of fuels. Awards and accolades were not far behind. She is being hailed as the ‘wonder girl’ from Odisha. Tejaswani’s dream is to showcase her innovation at various national and international level organizations. Branolia Chemical Work salutes this budding scientist and wishes her many more success in the days to come.